Japanese camera giant Nikon is celebrating its 100 years anniversary. Best known for its hugely popular cameras and interchangeable lenses, the company started out in 1917 as Nippon Kogaku K.K. manufacturing rangefinders and microscopes. It wasn’t until 1932 that the company was able to successfully launch its first camera lens, the Anytar 4.7-inch f/4.5, but only after many trips to the continent to study and emulate the art form in Europe. It also hired Europeans, including noted German optical engineer Heinrich Acht. 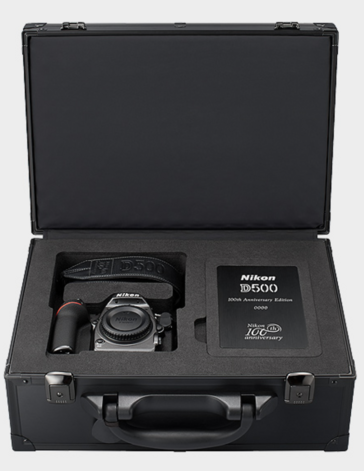 This heralded the launch of a range of lenses that also brought with it the company’s first name change, Nikkor. The name Nikkor was chosen as it was an amalgamation of “Nikko,” a shortened form of its original name, with the “r” added as it was associated with lens names during the period. It wasn’t until 1946 that the company launched the Nikon brand that we have come to best know it by, choosing use an “n” instead of the “r” as it has a more masculine resonance in Japanese culture. 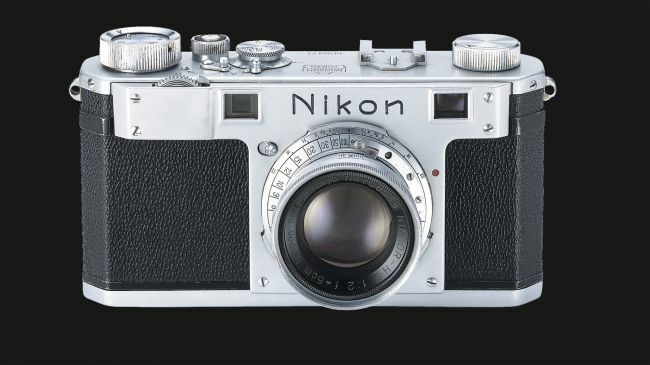 The Nikon Model 1 was its first homegrown camera and came in 1946, after several years of making screw-mount lenses for Leica and Canon. Following a lengthy advertising, it launched to a willing market whose appetite was such that Nikon was unable to keep up with demand. Rather than releasing a retro equivalent to celebrate the 100 anniversary, Nikon has partnered with Swarovski to release a limited edition crystal replica in “almost” full-scale. 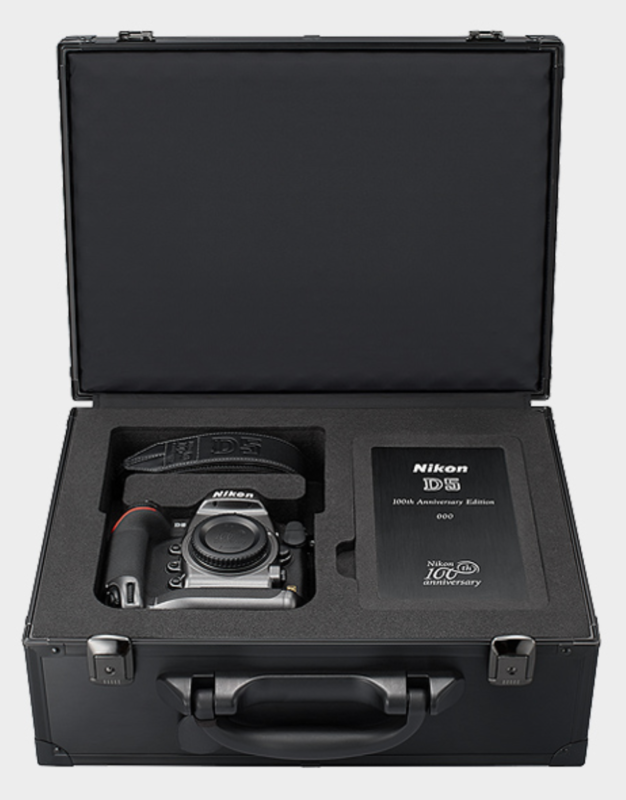 In turning to its 100th Anniversary models, Nikon has taken the wraps off special variants of the D5 and D500 cameras, the Nikkor 70-200E and Nikkor Triple f/2.8 Zoom lens sets, and a two pairs of new binoculars. Pricing and availability all vary by location.